Cream blush is back, and we couldn’t be happier. 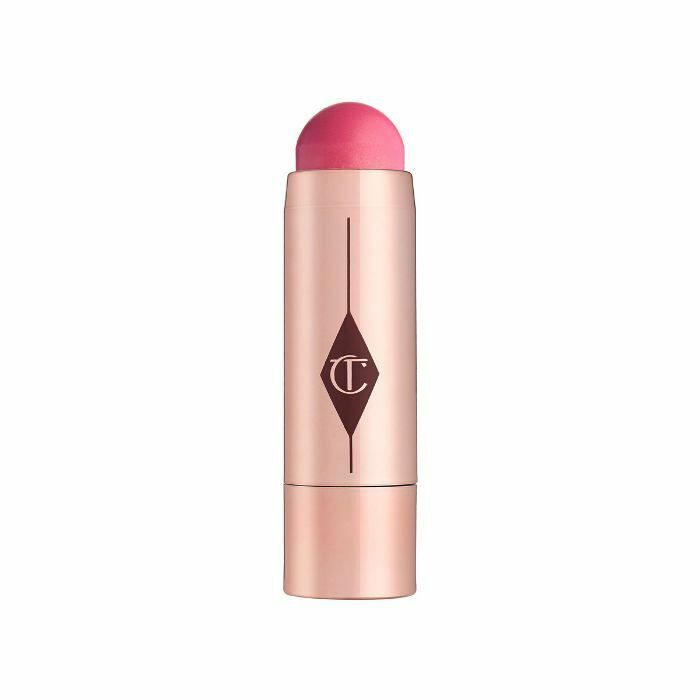 While contouring, strobing and all manners of face chiseling have been the main focus of beauty these past few years, blush is officially on top for summer 2018, and it’s all about super-blendable, creamy formulas. If you’re used to using powders and find cream textures a little daunting, we hear you. But if you last tried a cream blush circa 2003, we’re glad to share that things have moved on. Forget those chalky compacts that were impossible to blend, and the sticky ones that left you with a slightly smeared doll face. The new class makes use of high-tech ingredients and advanced formulas to leave you with a silky, dewy glow. If lit-from-within is the look you’re after, cream blush is the way to go. Not only does a flush of dewy colour lift all complexions—even when you’re tired, hungover or just looking a little washed out—the glowy finish adds a youthful radiance that powders just can’t achieve. They’re also super handy if you have dry skin, as the creamy texture will keep skin feeling plump and moisturised. For the best results, apply to the apples of your cheeks (smile and you’ll easily spot them) with a damp beauty blender or your fingers, and blend upwards and outwards towards your cheekbones. If you’re wary of going OTT, start lightly and build up your colour slowly—once you get the hang of it, you’ll be hooked. Keep scrolling for the seven cream blushes we can’t get enough of. From pastel pinks to peach and hot corals, we’ve got options for all skin tones and budgets. These creamy Beach Sticks come in juicy shades inspired by the sun-drenched Balearic Islands. Packed with light-reflective pigment, they’re easy to blend and build for the perfect flush. We’d recommend Las Salinas for a suits-everyone pink. 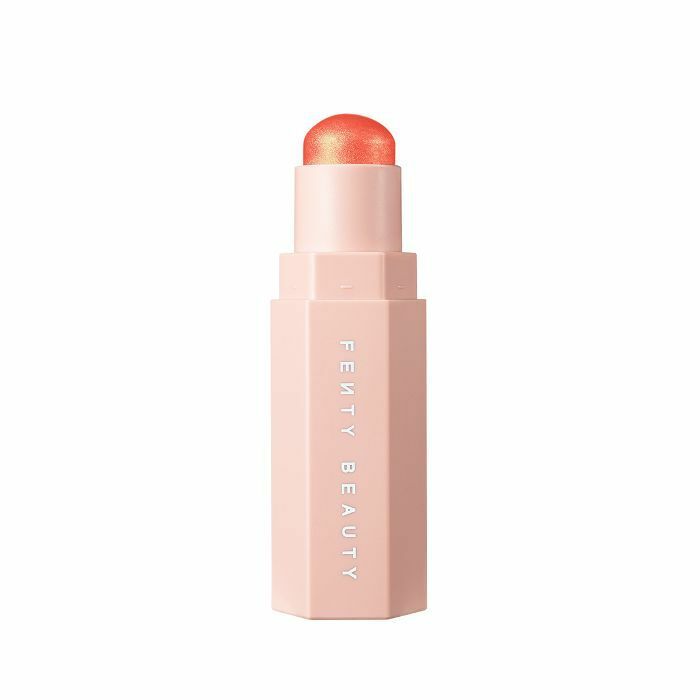 Do not go on holiday without a piece of the Fenty Beauty Match Stix collection. We’re particularly taken with Ridiiic, a juicy golden shade of shimmering papaya. Already iconic, Glossier’s Cloudpaint is designed to make cream blush easy, for every skin tone. The sheer, gel-like formula goes on super smooth, while pigments are subtle, meaning it’s hard to apply too much too soon. 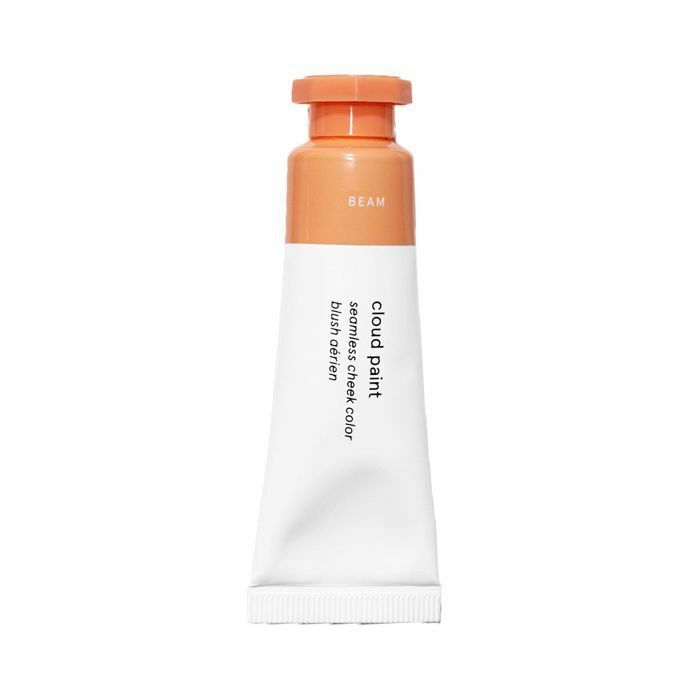 We love Beam, a delicious peachy coral. 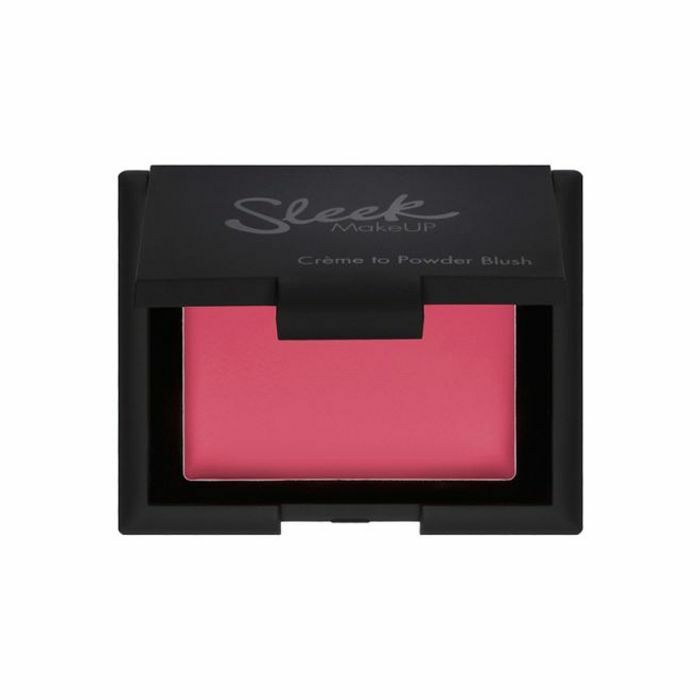 If you’re not a huge fan of shimmer and shine, the satin finish of this cream to powder option from Sleek is perfect. Try Pink Peony for a fuchsia that’ll brighten all skin tones. 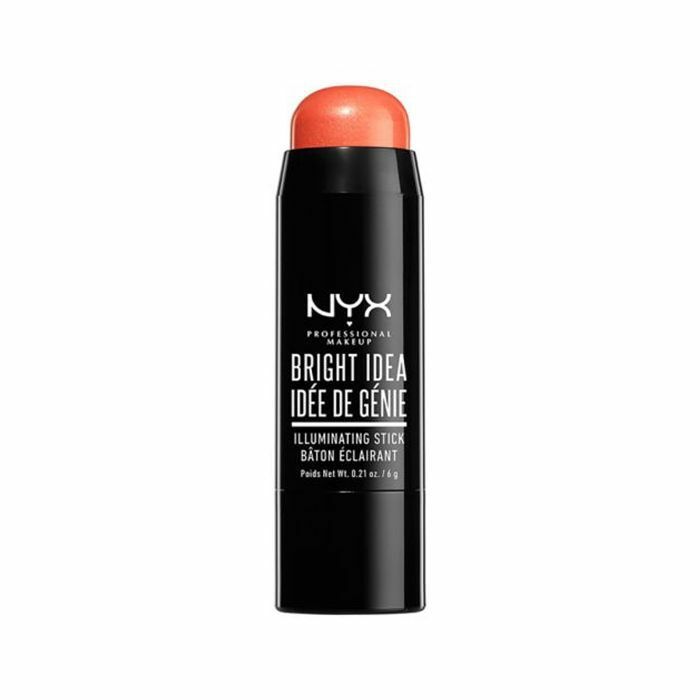 Thanks to a subtle shimmer mixed with creamy pigment, Nyx’s Bright Idea crayons leave a dewy, lit-from-within finish. 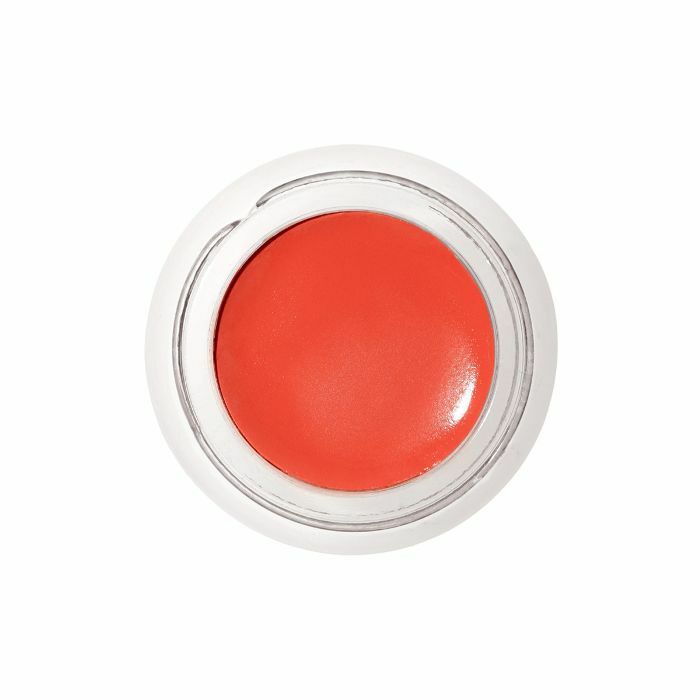 For a classic orangey coral, try Coralicious. 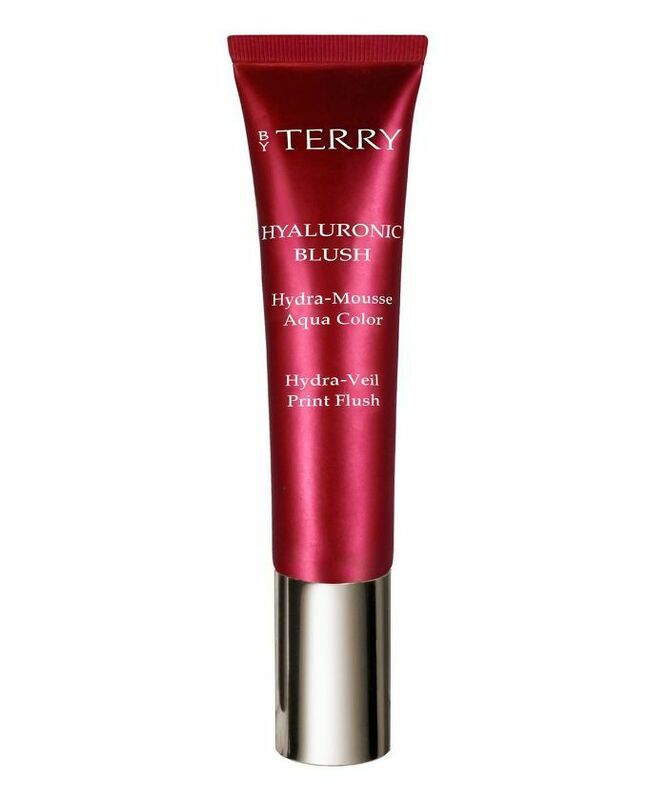 Along with dewy flush of colour, this By Terry blush leaves skin plump and bouncy thanks to its moisture-rich formula packed full of whipped hyaluronic acid microspheres. Try it and tell us it doesn’t make your complexion perkier than any bronzer.